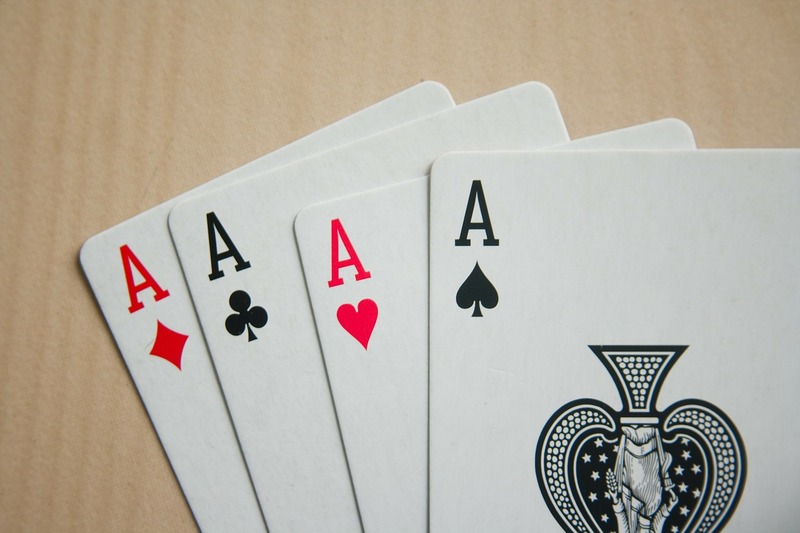 Triveni is pleased to announce the first sports event of 2016 – the Duplicate Bridge Tournament to be held on Saturday, April 9 at Noon (Venue will be determined shortly). Last year’s tournament was a great success and we expect to significantly increase participation this year. All skills levels are welcome to participate. There will also be a standby partner available on the day of the event so let not the lack of partner be an excuse! The event will be a pairs format with a snacks/tea break in between. Shri. Arun Pandit will serve as the tournament director. This event is open to all and the participation fee will be $20 per pair. Please register for this event below. Please contact Mr. Anirudh Pandit (Email: animiti@yahoo.com, Phone: 513-336-6411) for additional details. PACE of PLAY – 7.5 minutes per board. Bridge is a timed sport and so please ensure that you keep pace. Registration for this event is now closed. Thanks to all who registered.